The Marche is the home to excellence artistic handmades. This territory has maintained a strong connection with traditions, it has preserved and handed down over time the ancient handmade techniques that were born in a predominantly agricultural context. 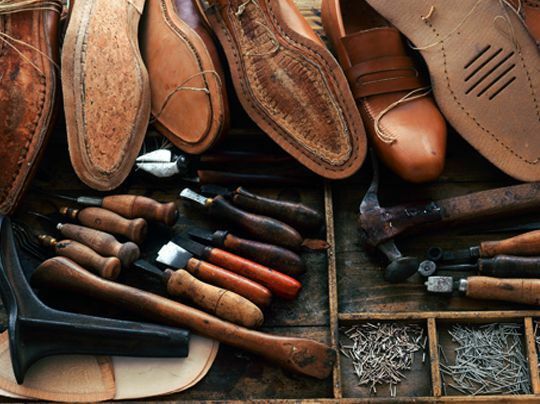 The main handicraft traditions of the region must be attributed to the leather work that is applied in different sectors of manufacturing, from bookbinding to sofa, leather chairs, bag, shoes and belts creations . Le Marche also stand out in the production of musical instruments, including the historical accordions of Castelfidardo. Very important is the straw works, a poor handicraft based on interweaving hand of scrap materials from agricultural production, with whom are made: hats, baskets and home accessories. In this territory is strongly rooted the processing of decorative ceramics and handmade terracotta. Do not forget the textile production, such as the precious lace-pillow from Offida. Another important craft activity is the metalworking, especially copper of Force and wrought iron, but also gold. The Marche has an important jewellery tradition with numerous laboratories, located throughout the territory and specialized in the production of fine jewellery. All handmade products that this territory produces are unique, limited and not standardized, they are made according to tradition and with the highest quality materials. The handicraft is the only alternative to the approval of mass production but it’s also an important historical record of development and learning. 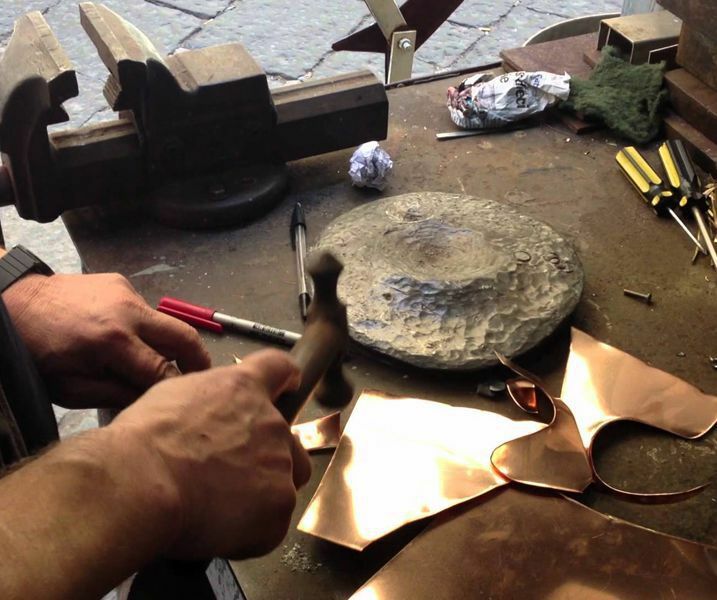 This tour offers the opportunity to discover and enjoy the old crafts of Le Marche. 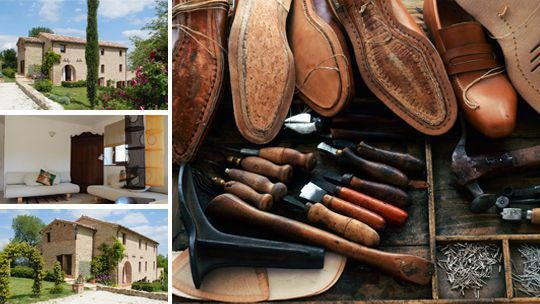 We will guide you in a tour through the best craft shops around Le Marche.